Located on the southwest corner of Samford Avenue and Donahue Drive, the Ag Heritage Park spans approximately 30 acres on the Auburn University campus. Through the joint venture of the Auburn University College of Agriculture and the Agricultural Alumni Association, the Ag Heritage Park has become a destination of choice for a variety of university and community events. Catering to You by The Hotel at Auburn University offers pick-up, drop-off, and full service catering for the Auburn University Ag Heritage Park. 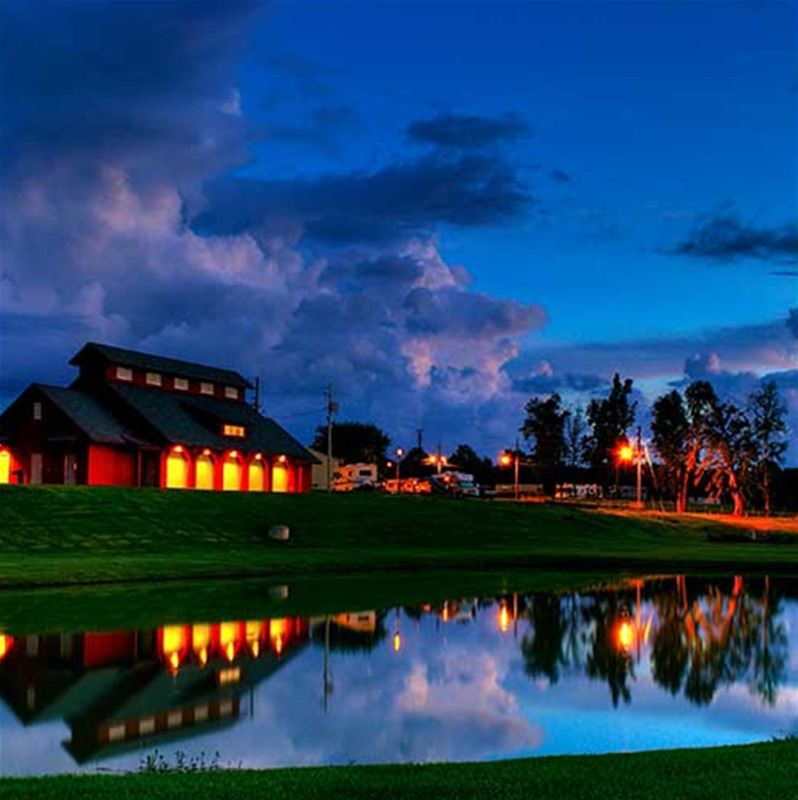 The ALFA Pavilion is an event space which overlooks the Ag Heritage Park pond. The roll-up doors offer an easy flow between indoor and outdoor activities. The facility includes restrooms, two large screen televisions, and adjacent parking. Also available is the Edward L. Lowder Barn.